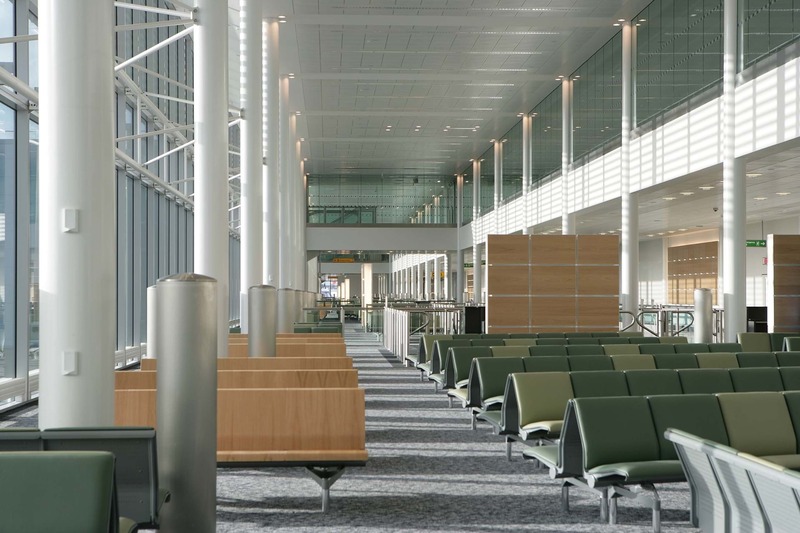 We were briefed to renovate the existing Terminal 3 and deliver a new pier 6 to cater for code F/ A380. At the time this was a new generation of aircraft capable of carrying more than twice as many passengers of any existing aircraft. Wider stands, taxiways and runways were required to cater for the much wider A380 aircraft. Following a number of BAA and stakeholder design workshops and studies, we helped to create a new set of design guidelines on how to deal with the safe and quick embarkation and disembarkation of passengers. A good understanding of operational strategies and human nature were key to the delivery of our pioneering design solutions. 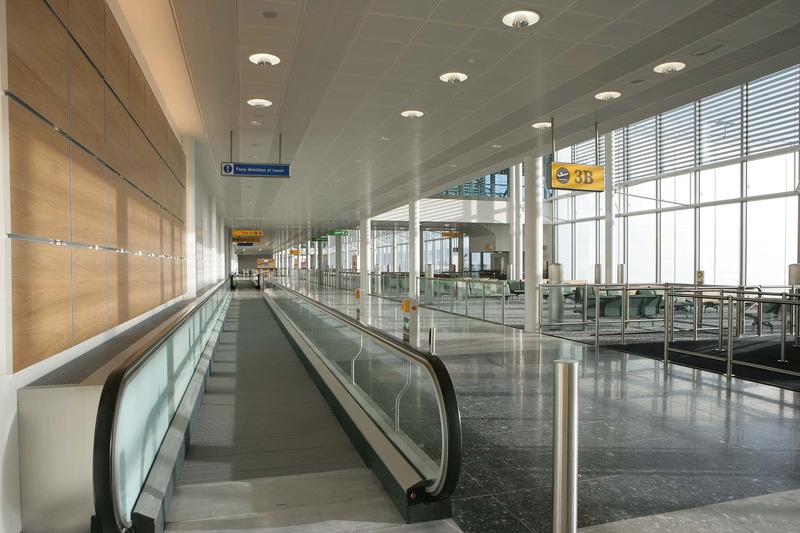 These have been globally rolled out and used by airports looking to upgrade their existing facilities or design new airports/terminal buildings. 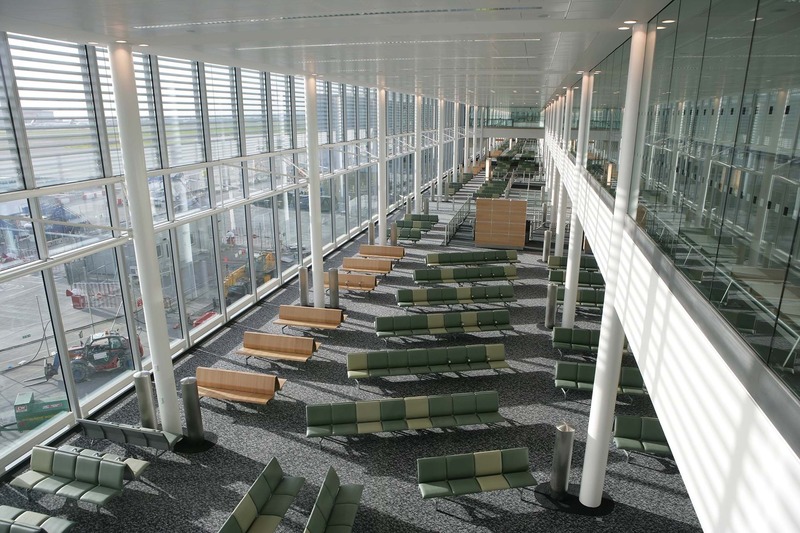 This was the first pier in the UK to have twin adjacent gate lounges that operate independently for two Code C aircraft but can combine as one gate to be used for a single A380 aircraft. This is now the global standard for all A380 gate lounges.